De uitnodiging met meer informatie over de 15e editie U15-U18-U21+ en 2e editie U9-U11-U13 (2019) van ons tornooi is hier onder te downloaden. Vous avez la possibilité de telecharger l'invitation avec les informations supplementaires concernant l' 15ième édition U15-U18-U21+ et 2ième édition (2019) en dessous. 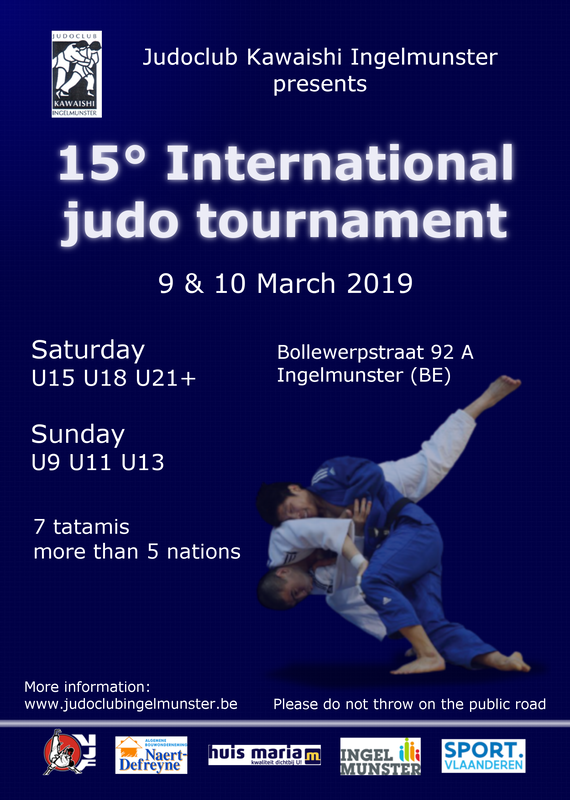 The invitation with more information about the 15th edition U15-U18-U21+ and 2th edition U9-U11-U13 (2019) of our tournament can be downloaded below.